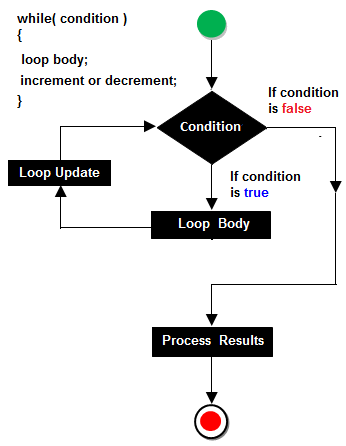 Set of instructions given to the compiler to execute set of statements until condition becomes false is called loops. The basic purpose of loop is code repetition. 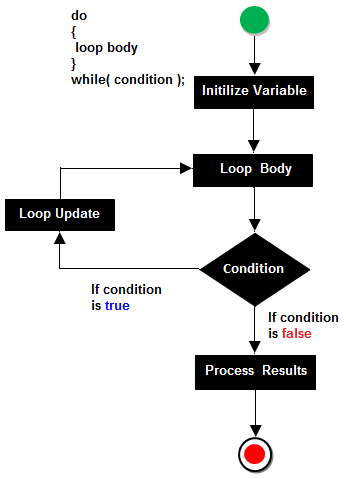 When we are working with while loop always pre-checking process will be occurred. Pre-checking process means before evolution of statement block condition part will be executed. While loop will be repeats in clock wise direction. In implementation when we need to repeat the statement block at least 1 then go for do-while. In do-while loop post checking of the statement block condition part will be executed. 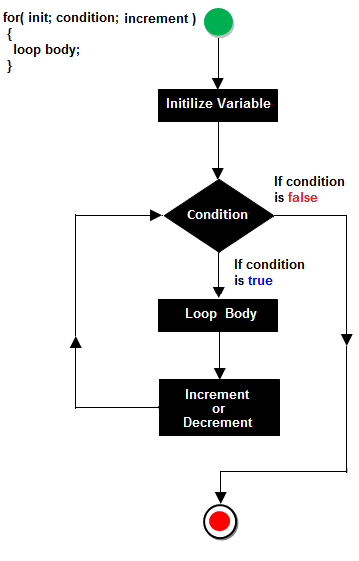 For loop is a simplest loop first we initialized the value then check condition and then increment and decrements occurred.